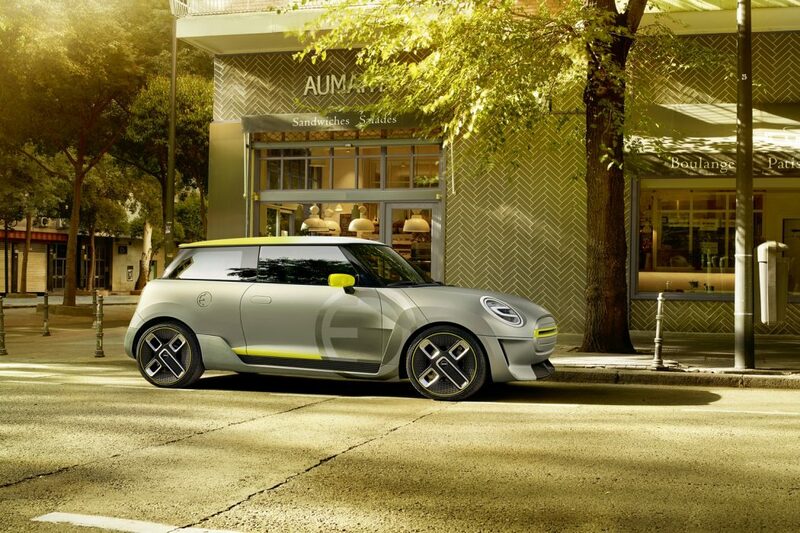 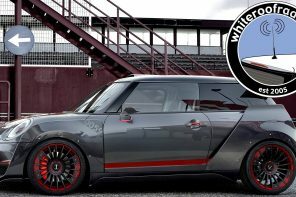 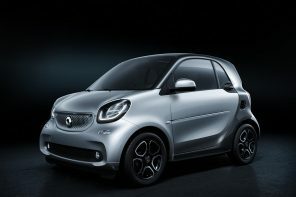 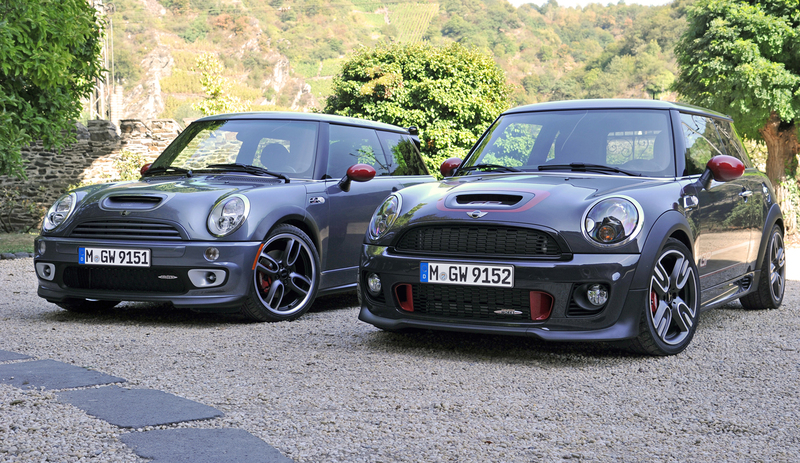 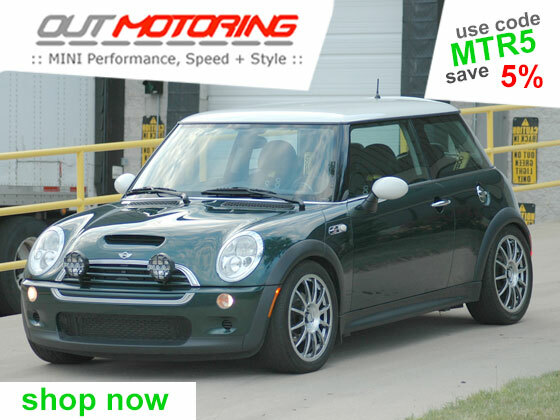 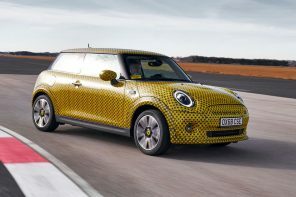 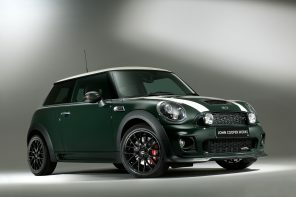 Automotive News Europe is reporting that BMW is considering making MINI an all electric brand in the US. 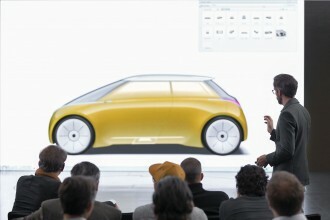 It’s a shocking thought and one that will very likely prove true – eventually. 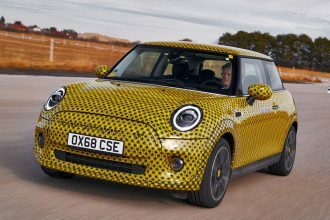 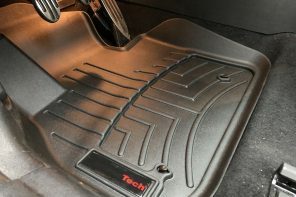 But let’s pick our jaws up off the floor and consider what’s being said before assuming all petrol powered MINIs (and manuals with them) will be dead in short order. 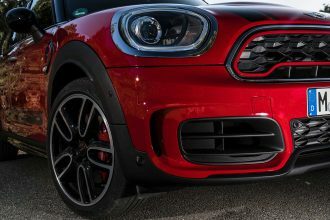 The words “eventually” and “could” are key here. 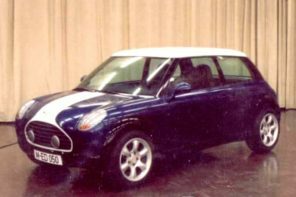 Based on our conversations with MINI USA, there are no current plans to drop gasoline powered cars from the line-up. 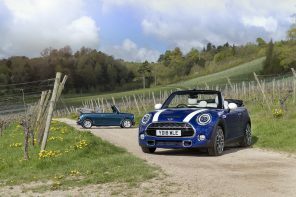 In fact they’ve gone in record as saying it’s their goal to be in of the last manual cars offered in American. 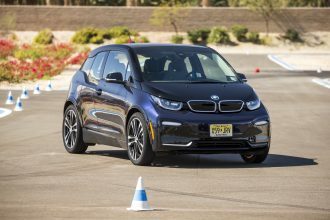 That said the writing is on the wall and BMW (along with all automakers) will be moving away from the internal combustion engine in the next 10-15 years in most cases. 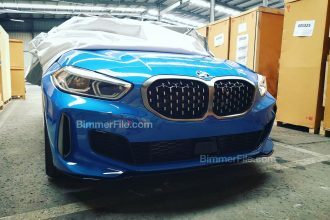 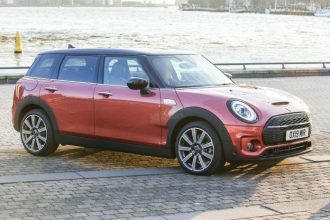 BMW is in talks with Chinese automaker Great Wall Motor to potentially partner in the next generation of the MINI platform and that would likely entail electrification as well. 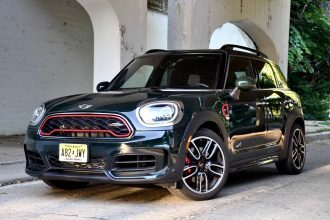 That added partnership could help MINI crack the engineering problem of fitting large amounts of batteries into its small cars (something all automakers are struggling with). 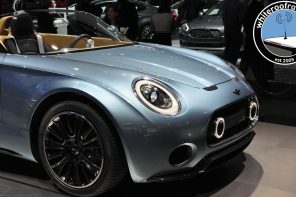 However there is a sales problem in the US. 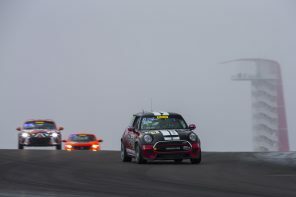 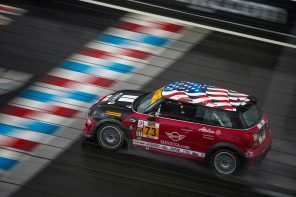 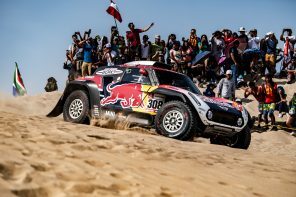 “It’s really only in the U.S. where we are facing this with Mini,” Schwarzenbauer said. 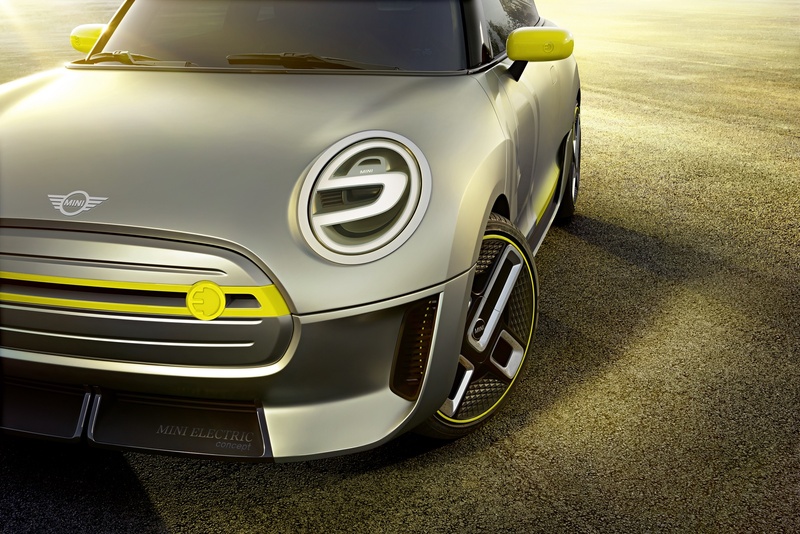 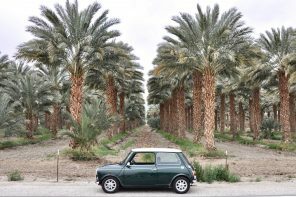 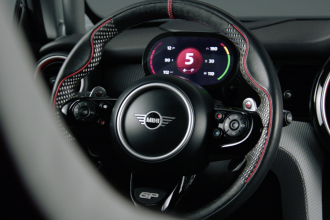 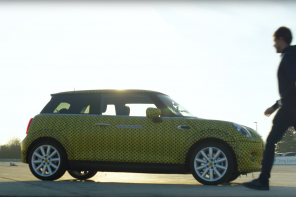 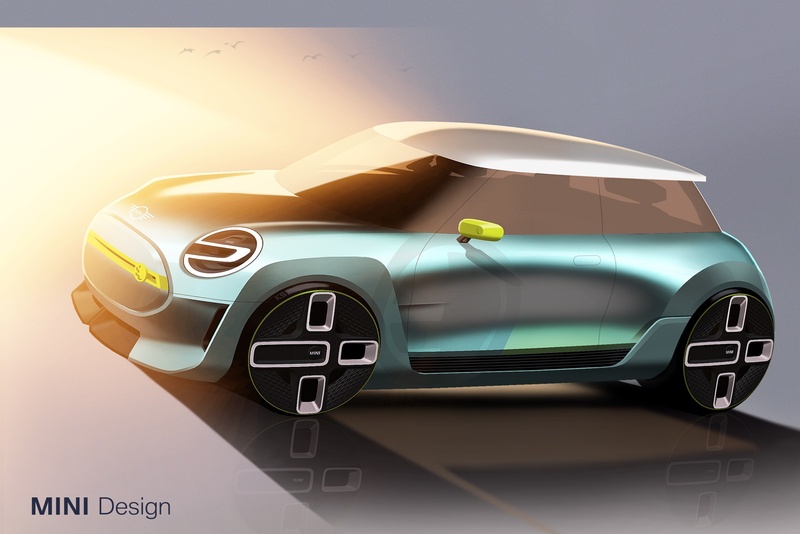 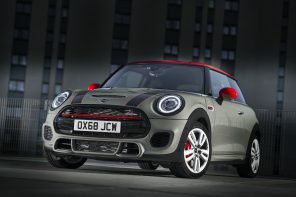 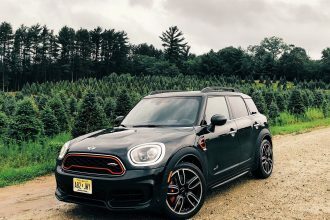 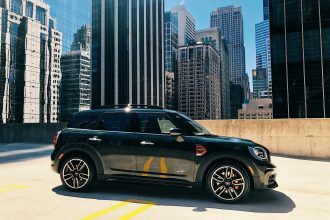 He went into to say that the way for MINI in the U.S. is to build the Mini brand “in the direction of the electric urban mobility company” rather than adding larger SUVs. 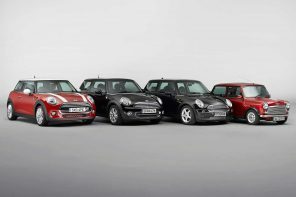 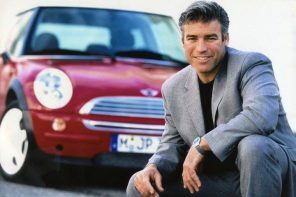 It’s an interesting strategy and one that is logical in both How MINI fits into BMWs brand portfolio and how it relates to MINI’s history. 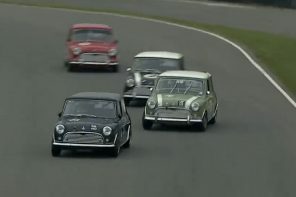 However this sea-change won’t happen anytime soon. 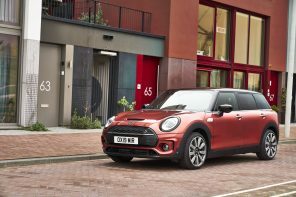 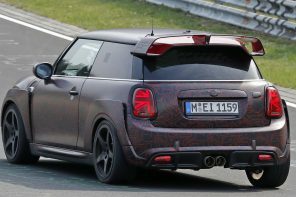 What will happen is a full electric MINI hatch in 2019 followed by the gradual electrification of the range. 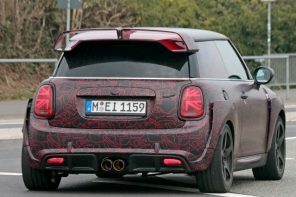 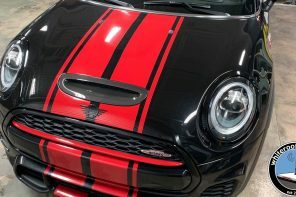 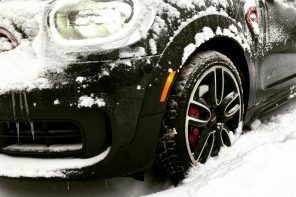 Look for a full report in that 2019 electric MINI tomorrow on MotoringFile.